Pine Cone's products and services are customer-driven and made possible by our experienced staff whose primary goal is total customer satisfaction. At Pine Cone Lumber, our goal is to provide the best selection of quality products and unparalleled customer service to contractors,developers and building professionals in Sunnyvale, Santa Clara, Cupertino, Mountain View, San Jose, Palo Alto and the entire San Francisco Bay and South Bay Area. Giving you value-added services is important to us at Pine Cone Lumber. You are a partner in a relationship that is built to last. 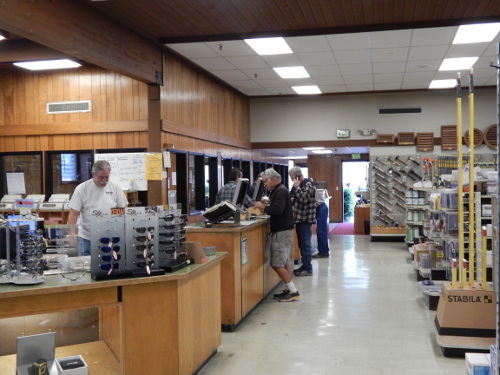 If you haven't purchased lumber at Pine Cone Lumber, it is probably time to try! Our customer services are exceptional and unique. We take the worries out of your lumber purchase. George and Elizabeth Cilker established Pine Cone Lumber Company in 1959 with the purpose of serving residential, commercial and industrial customers in the Santa Clara Valley. They picked for its home the former site of a Hubbard and Johnson yard in Sunnyvale, California at the corner of Evelyn and Sunnyvale Avenues. Pine Cone Lumber soon outgrew its original site, however, and in 1969 the Cilkers purchased the property where the lumberyard now stands. They studied many successful yards to come up with the yard design in use today. By the late 1970s the present site was fully developed and Pine Cone Lumber was recognized as the preeminent lumber supplier in the Santa Clara Valley. Unlike the "big box" retailers, Pine Cone Lumber maintained a relatively narrow focus, specializing in quality lumber and builder's hardware. The consistent application of this approach led Pine Cone through the following decades and helped shape it into the successful business it is today. Pine Cone's products and services are customer-driven and made possible by our experienced staff whose primary goal is total customer satisfaction. It is a tradition that the Cilkers' sons and Pine Cone's seasoned staff carry on. Times have changed but Pine Cone lumber continues to invest in its people and operations to provide top value for its clientele. 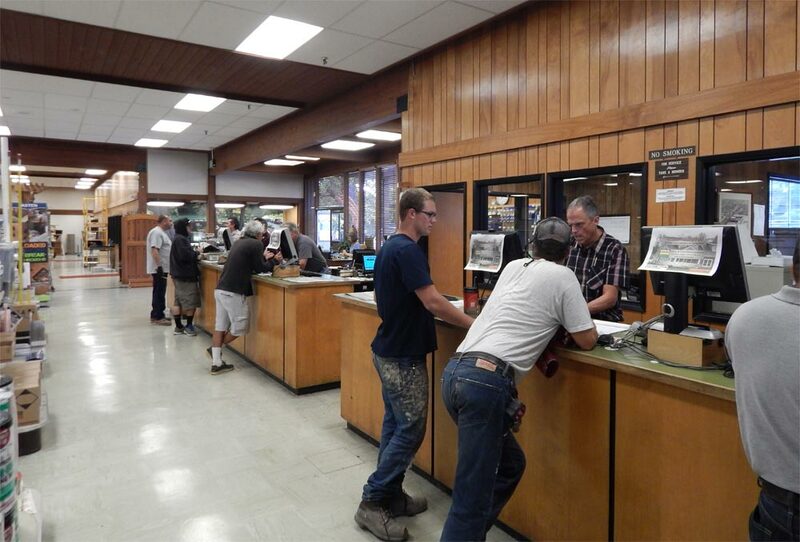 Stop by today and see why so many professionals recommend Pine Cone Lumber for the best products and service in Santa Clara Valley.